Don’t let your health get affected due to financial stress, take a Car Title Loan In St. John’s! Take cash from Fast Cash Canada to pay your medical bills, Tax, or any other expense for which you need the cash! Lack of money may be a result of unemployment, unplanned budget, loss in business, fraud by someone and more such reasons but finding a way to deal with such a situation plays an important role. 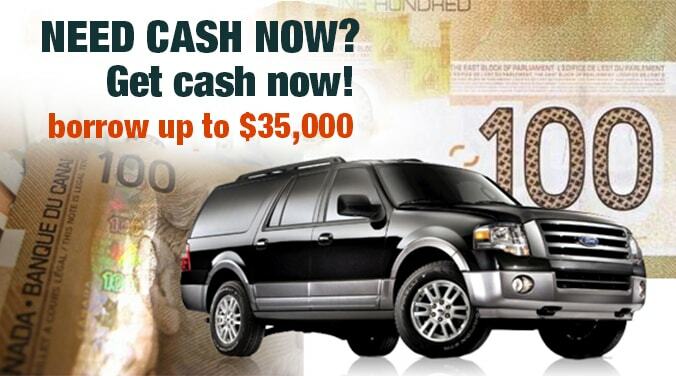 Residents of St. John’s can contact Fast Cash Canada to fix their issues by taking the cash from us. An equity loan allows you to use the value of your vehicle to get the fast cash you need today. Car Title Loans are always better than bank loan as we do not go through any credit checks, or triplicate paperwork, and it’s easy to apply for a loan online than a number of visits to the bank or other institutions. Fast Cash Canada as an alternative lender will approve you in minutes just after you submit the online application form, we only use the liens on the cars and do not keep your car or its title for a loan. 1. An ownership of a vehicle less than ten years old. 2. A clear title to your vehicle. 3. A valid driver’s license. 5. Vehicle’s Current Registration and Insurance with collision coverage. To keep driving your car while taking a loan in St. John’s, call us right away (toll-free) at 1-(888)-511-6791!